Despite the dismal weather forecast of rain, wind and potential snow this week, the trees, parks and restaurant menus of this great city tell a very different tail: spring is here. So although it seem we’ll be trapped indoors in front of Netflix for yet another week, there’s no harm in preparing for spring barbeques, picnics and frolicking for another day. Green, oh so green is the only proper way to describe this beautiful place. Giving Central Park, Hampstead Heath and Landschaftspark a run for their money, the Tiergarten is calm, tranquil and lush. 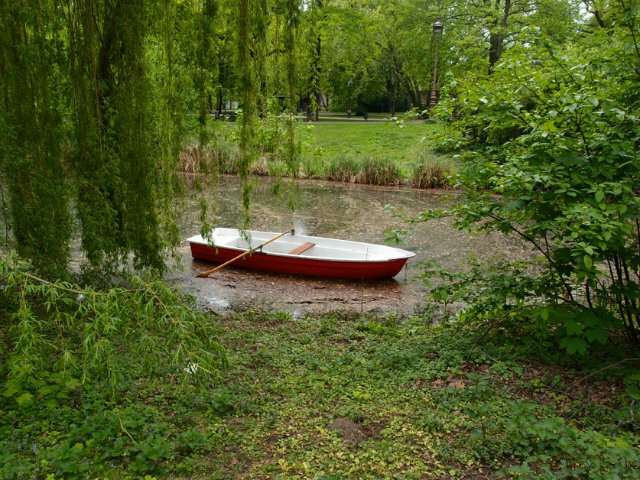 Escaping from the grime and filth this metropolis in the heart of Berlin is a wonderful place to read a book, take a beer or two, picnic and walk. Urban it may be but the rustic nature of natural springs, long grass and overgrown vegetation is a great way to get lost in the wilderness, right in the middle of the city. Bangkok might be 8,600 kilometres from Berlin but at Thai Park – held at Preußenpark in Wilmersdorf – everyday feels like you’re in the marketplaces of Thailand. Weather permitting of course; this magical land sets up street vendor, traditional style Thai kitchens seven days a week all spring and summer long. With prices well below 8 Euro, the dishes are fresh, flavoursome and very traditional. 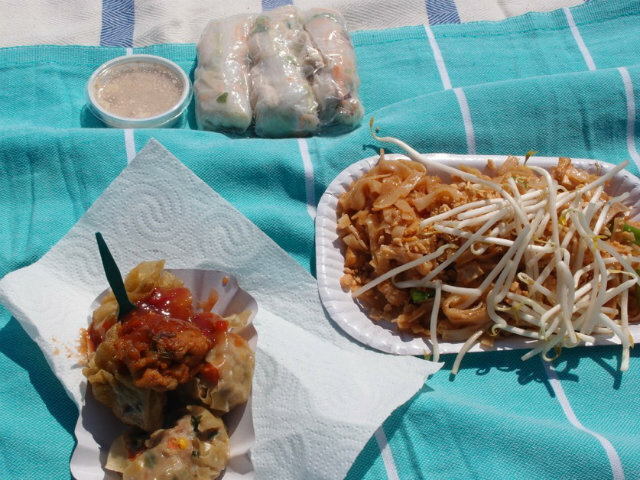 With stallholders couched on their knees in front of portable burners, the local Thai community band together to cook up rice paper rolls, pork buns, curries, pad Thai, papaya salads, tempura onions, fish, fried balls of goodness, spicy chicken wings… I could go on. Tip: Head down on a weekday. Whilst not all vendors set up seven days, the crowds are much smaller. Everyone’s favourite place to do Berlin things in Berlin, Tempelhofer Feld is the most relaxed of relaxing places in the city. 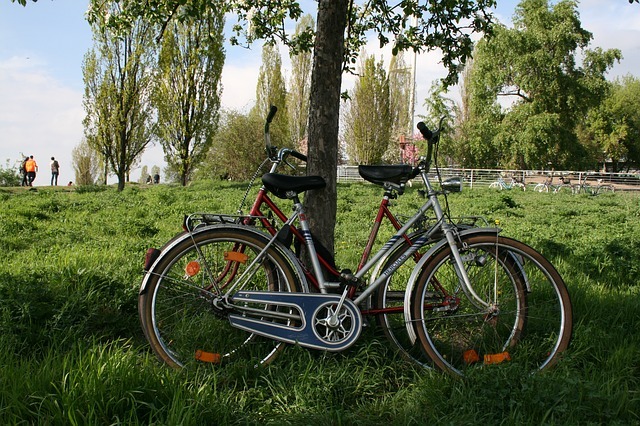 Whether you’re set up at the grillenplatz, trying your hand at a game of Jugger, kite surfing or just chillin’ in the vege garden, Tempelhof is quite possibly the greatest use of empty urban space in the world. Take a tour (15 Euro.) of the terminal and discover the breathtaking views from the rooftop of one of the twentieth largest buildings in the world, still today before riding with the wind in your hair down one runway and back up the other. Asparagus; Green and crunchy. Not. In. Germany. Spargelsaison is one of the most celebrated times of year all over Germany with the lovely tip-of-the-hat once a season for the harvest of the highly prized “noble vegetable”. 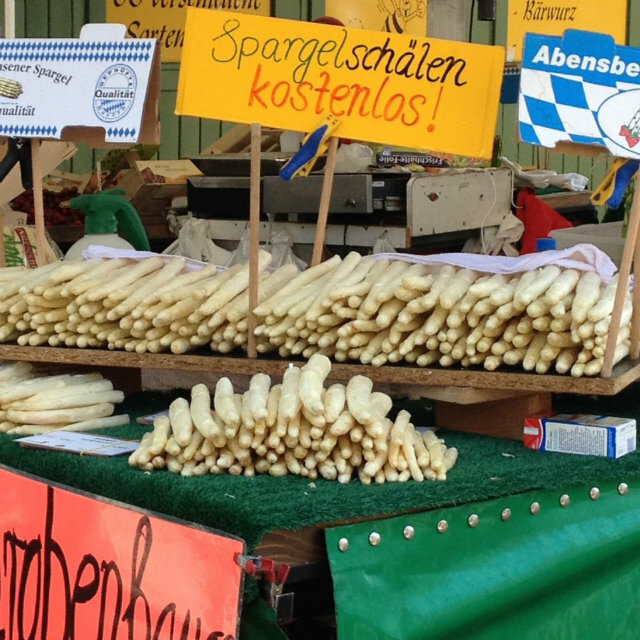 Signalling the end of the winter and a short but hard-earned season of fresh produce, restaurants countrywide offer spargel delicacies on their menus with pride and excitement. Silky, covered in hollandaise (usually) and served with potatoes (always) this strong but smooth vegetable is well worth celebrating for two months (which is all your bank account will allow).